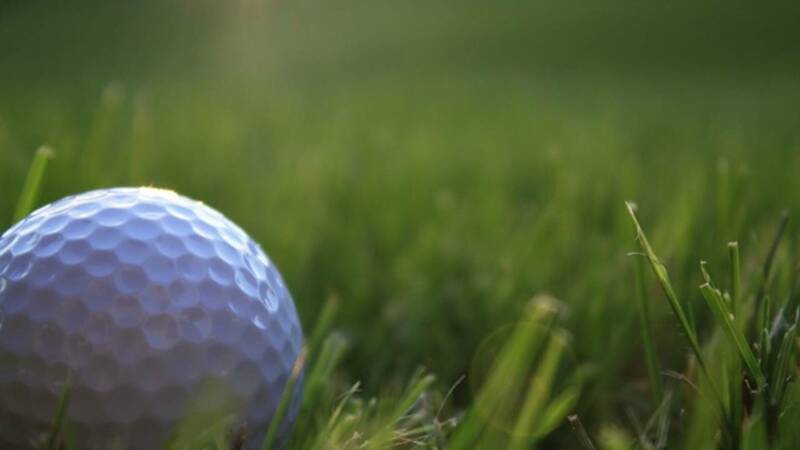 DETROIT - Municipal golf courses in the city of Detroit will close after the city council voted not to approve the contract with a vendor to operate and manage the locations. Chandler Park Golf Course, Rackham Golf Course and Rouge Park will close March 22 after the existing contract expires. The city voted not to approve the contract with a 4-4 vote after the Office of Contracting and Procurement led a six-month procurement process to select a qualified vendor. The back nine at Palmer Park Golf Course has been closed for several years and the city is still determining what to do with front nine, according to the mayor’s office. The announcement of the closures comes after the city’s Housing and Revitalization Department submitted a request to buy the former Rogell golf course.